Accreditation: This course is accredited by the Association of Vascular and Interventional Radiographers (AVIR) an approved ARRT RECEEM. When it comes to MR safety and making sure patients are not placed in harms way, what is the level of confidence you are making the right decision. Also, are you assessing risk to your patient appropriately and following best practices in the field. 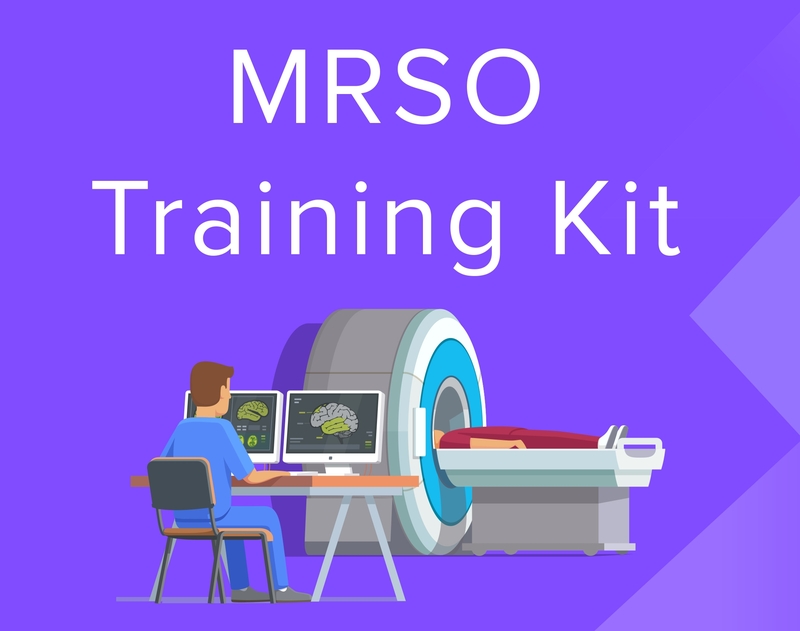 Finally, a course that is meant to not only build your knowledge and confidents in the field of MR safety, but also prepare you for your MRSO certification through the ABMRS. 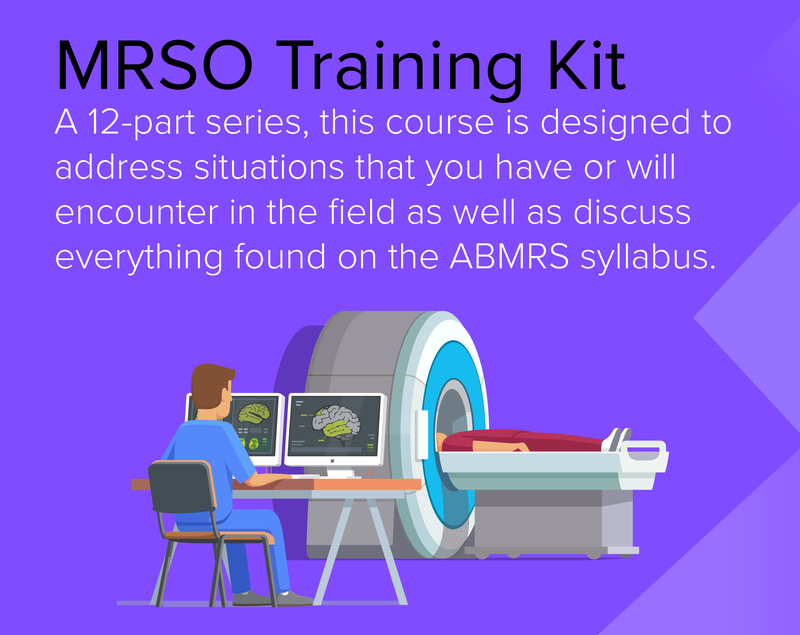 This course is designed to address situations that you have or will encounter in the field as well as discuss everything found on the ABMRS syllabus. You can finally have relief that you are making the right decisions in the field regarding MR safety. All you need to do next is join us for this comprehensive webinar. Are you ready to reduce your work stress? Matt Rederer has been an MRI technologist for well over a decade. He has trained hundreds of MRI technologist in the field to improve their skills and knowledge. He teaches MRI physics at Elgin Community College and works full-time at Advocate Sherman Hospital as a lead MRI technologist and MRSO. He also holds the title MRI Technical and Safety Expert for the Advocate Health Care system. 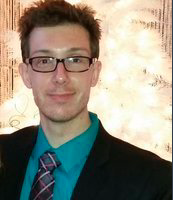 Matt also owns RITE Advantage LLC which is a company that helps individuals seeking credentialing in their career by giving them content and mock exams to help them pass their boards. He also has obtained is MRSO and MRSE certification through the ABMRS.